Founded in 1977, Fireplaces ‘N’ Fixin’s specializes in high quality heating products, with the goal of providing a comfortable, cozy home for our customers. We have over 50 models on display in our showroom where you can see "live" fireplaces, stoves, and fireplace inserts. 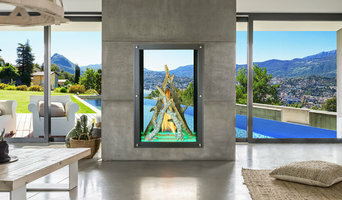 In addition to offering products to enhance the comfort inside your home, we also have a full line of Big Green Egg charcoal grills and Eggcessories, Green Mountain Pellet Grills, and Napoleon gas grills for your outdoor living space. We stand behind all of our products and are committed to providing our customers with the service they deserve. We are the House of Fire for the Ohio Valley. It all began with a simple idea: keep the Valley warm. Our original, small selection of wood and coal burning products quickly grew into an enormous variety of gas, wood, pellet, electric units, and grills. We plan to continue to grow in knowledge, service and product lines. However, the one thing that will never change is our commitment to offer the best hearth products on the market and the best customer service. Call us today to make your home comfortable and cozy! 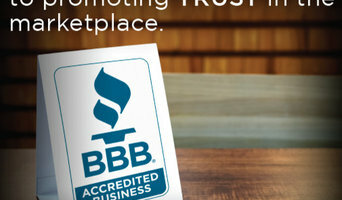 We are a family owned retail fireplace store in Utah County that prides ourselves on customer service. 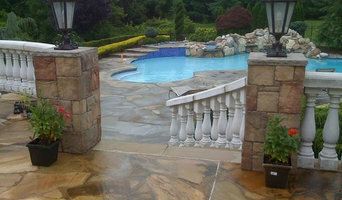 We provide a variety of quality products at a fair price. We carry Napoleon, Valor, Heatnglo, Quadrafire, Pacific Energy, True North, Kuma, Amantii, and Volcano. We stock stove pipe and fireplace venting. 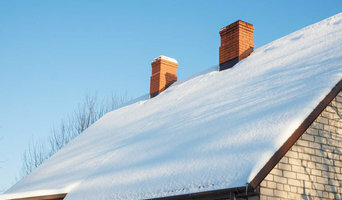 We also offer service, installation, repairs, and chimney cleaning. Give us a call or stop by to see if we can beat any written bid you have.